Here we reveal the 5 most Popular Articles that have been read the last 7 days. We want you to get more insight on how Amitopia is doing and so I decided to make articles like this regarding what you people likes to click on and read about on Amitopia. It really shows how much popularity Vampire V4 have reached the world. 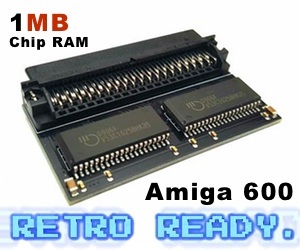 Not only does Amiga sites inform the world about a brighter Amiga future. But also many sites outside of the Amigaworld. This makes me very happy and it really looks like that our 5 Most Popular Articles on Amitopia reflects that quite a lot. Yes, this article does have Vampire V4 mentioned in it but its rather a article revealing a game that shouldn’t be forgetten. 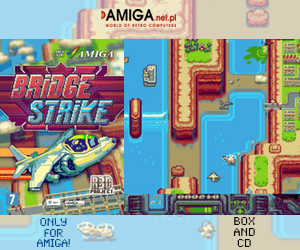 It’s too important regarding the history of Amiga Games been released. Amitopia tends to bring you up to date news and Much more everyday as we have something to give you. 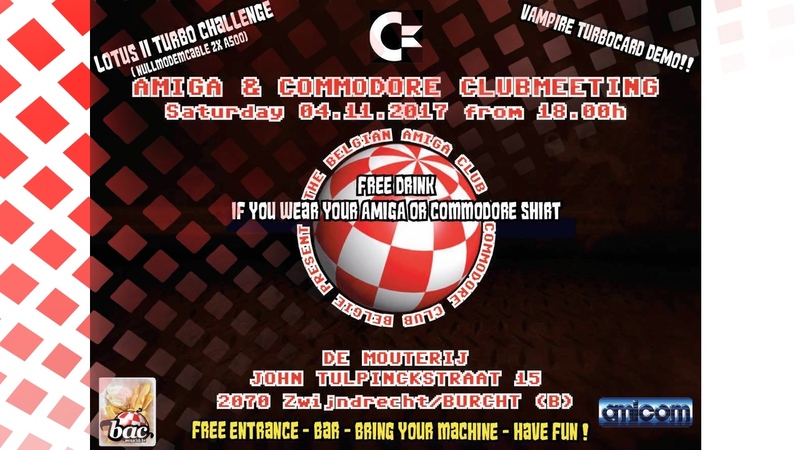 The Amiga market seems to go forward now and that helps Amitopia’s popularity also.